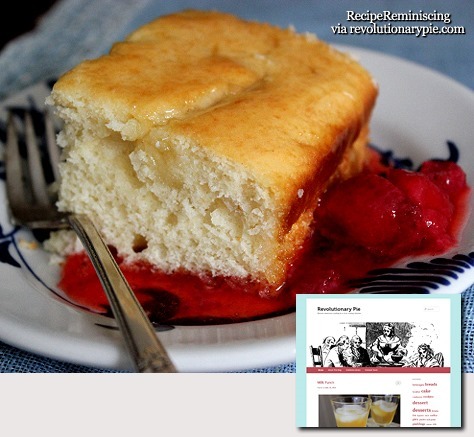 Karen Hammonds who runs revolutionarypie.com writes: “Pudding” was once a general term for dessert (and still is in Great Britain), but there were plenty of recipes in old cookbooks for “cake,” so why wasn’t this one of them? 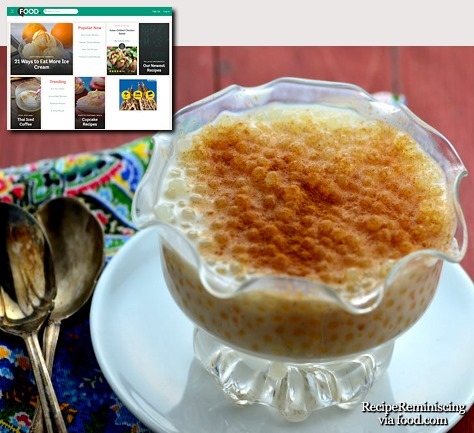 The answer seems to be that although it was a cake, this dish was served with a sauce that was poured over the top, resulting in a slightly mushy, pudding-like dessert. The cake itself was also very moist. The oldest writings mentioning yogurt are attributed to Pliny the Elder, who remarked that certain “barbarous nations” knew how “to thicken the milk into a substance with an agreeable acidity”. The use of yogurt by medieval Turks is recorded in the books Diwan Lughat al-Turk by Mahmud Kashgari and Kutadgu Bilig by Yusuf Has Hajib written in the 11th century. 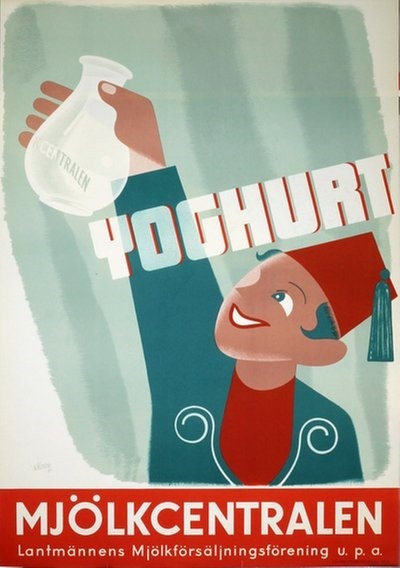 Both texts mention the word “yogurt” in different sections and describe its use by nomadic Turks. The earliest yogurts were probably spontaneously fermented by wild bacteria in goat skin bags. Some accounts suggest that Indian emperor Akbar’s cooks would flavor yogurt with mustard seeds and cinnamon. 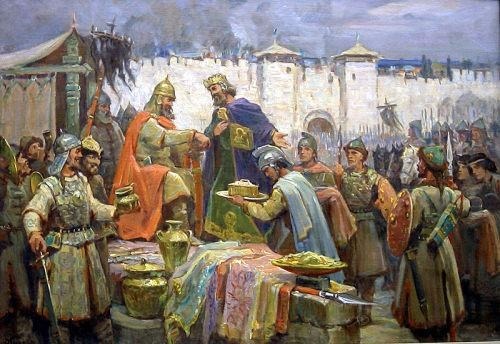 Another early account of a European encounter with yogurt occurs in French clinical history: Francis I suffered from a severe diarrhea which no French doctor could cure. His ally Suleiman the Magnificent sent a doctor, who allegedly cured the patient with yogurt. 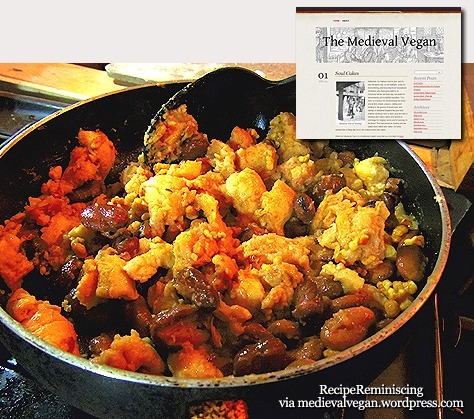 Being grateful, the French king spread around the information about the food which had cured him. 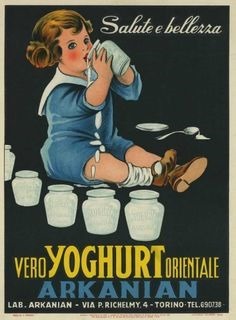 Until the 1900s, yogurt was a staple in diets of people in the Russian Empire (and especially Central Asia and the Caucasus), Western Asia, South Eastern Europe/Balkans, Central Europe, and India. Stamen Grigorov (1878–1945), a Bulgarian student of medicine in Geneva, first examined the microflora of the Bulgarian yogurt. In 1905, he described it as consisting of a spherical and a rod-like lactic acid-producing bacteria. In 1907, the rod-like bacterium was called Bacillus bulgaricus (now Lactobacillus delbrueckii subsp. bulgaricus). The Russian Nobel laureate and biologist Ilya Ilyich Mechnikov (also known as Élie Metchnikoff), from the Institut Pasteur in Paris, was influenced by Grigorov’s work and hypothesized that regular consumption of yogurt was responsible for the unusually long lifespans of Bulgarian peasants. 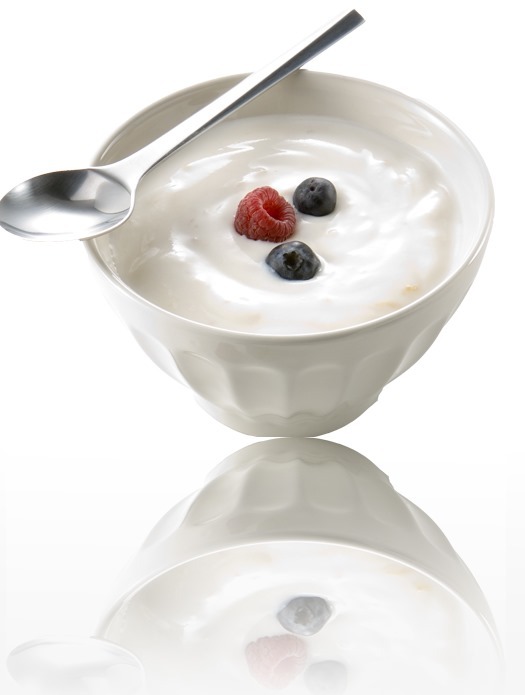 Believing Lactobacillus to be essential for good health, Mechnikov worked to popularize yogurt as a foodstuff throughout Europe. 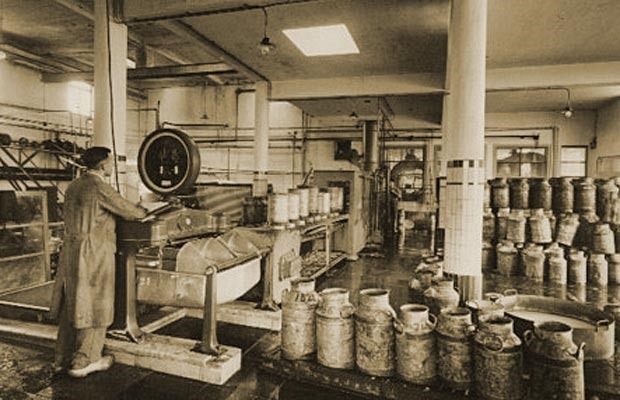 Isaac Carasso industrialized the production of yogurt. 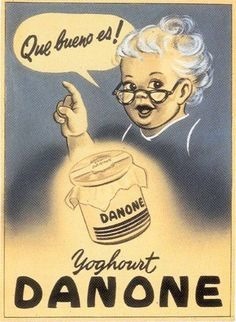 In 1919, Carasso, who was from Ottoman Salonika, started a small yogurt business in Barcelona, Spain, and named the business Danone (“little Daniel”) after his son. 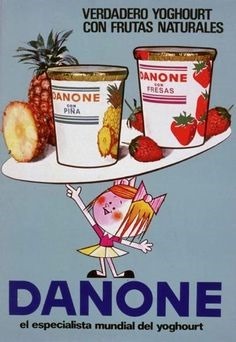 The brand later expanded to the United States under an Americanized version of the name: Dannon. 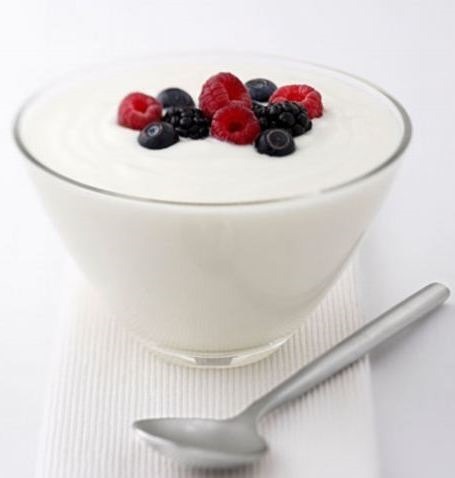 Yogurt was introduced to the United States in the first decade of the twentieth century, influenced by Élie Metchnikoff’s The Prolongation of Life; Optimistic Studies (1908); it was available in tablet form for those with digestive intolerance and for home culturing. It was popularized by John Harvey Kellogg at the Battle Creek Sanitarium, where it was used both orally and in enemas, and later by Armenian immigrants Sarkis and Rose Colombosian, who started “Colombo and Sons Creamery” in Andover, Massachusetts in 1929. Colombo Yogurt was originally delivered around New England in a horse-drawn wagon inscribed with the Armenian word “madzoon” which was later changed to “yogurt”, the Turkish name of the product, as Turkish was the lingua franca between immigrants of the various Near Eastern ethnicities who were the main consumers at that time. 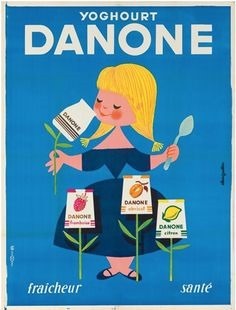 Yogurt’s popularity in the United States was enhanced in the 1950s and 1960s, when it was presented as a health food. 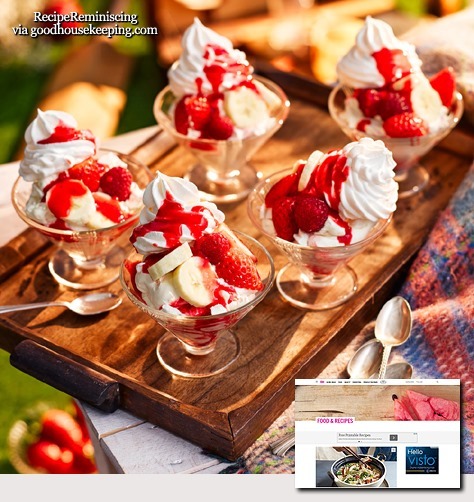 By the late 20th century, yogurt had become a common American food item and Colombo Yogurt was sold in 1993 to General Mills, which discontinued the brand in 2010. 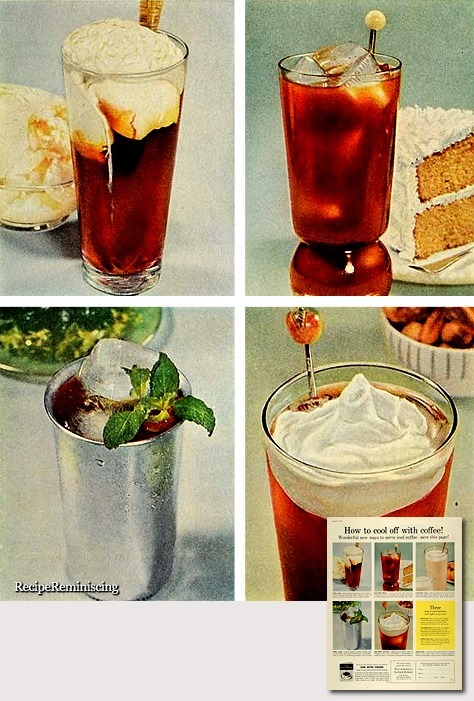 The Pan-American Coffee Bureau kindly brings you advice on both how to brew your ice coffee and how to enjoy it. Parmesan and parsley dress up these simple smashed potatoes for a flavorful side dish. 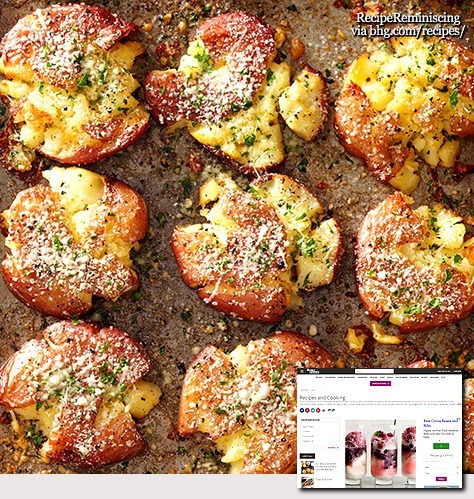 Scrub the potatoes and combine parmesan and parsley the night before to cut down on preperation time. There has to be some compensation for the disappearance of summer and the sunshine. 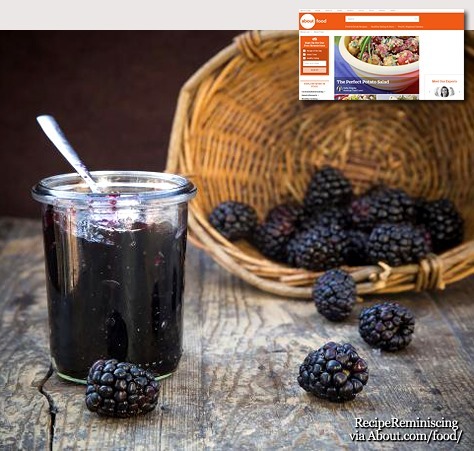 The abundance of wonderful autumn fruits, vegetables and berries do a great job. From September onwards it is possible to pick from a an abundance including sloes, bilberries, plums, pumpkins, and wild mushroooms and fat juicy blackberries. 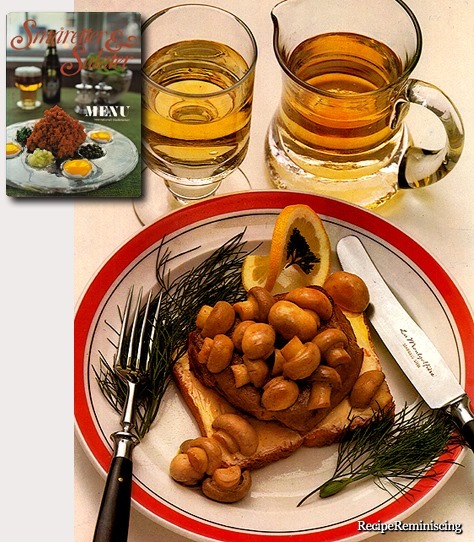 Nordic cookbook history was written in 1974. 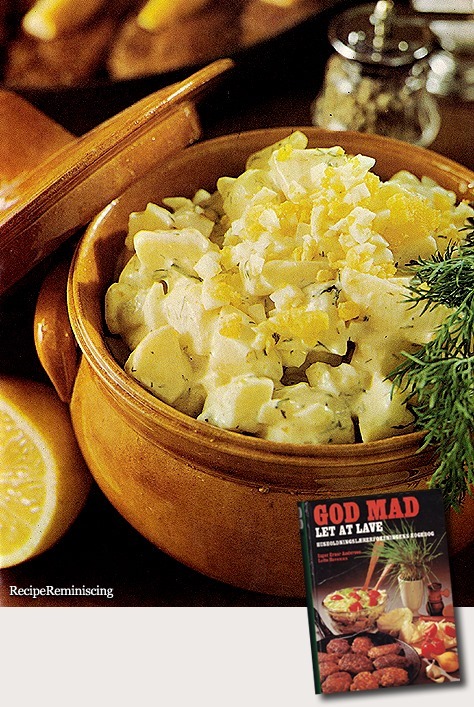 That year a bunch of foodie friends published a cookbook that would become one of Scandinavia’s most popular, Carl Butler’s Cookbook – This recipe is from that book. 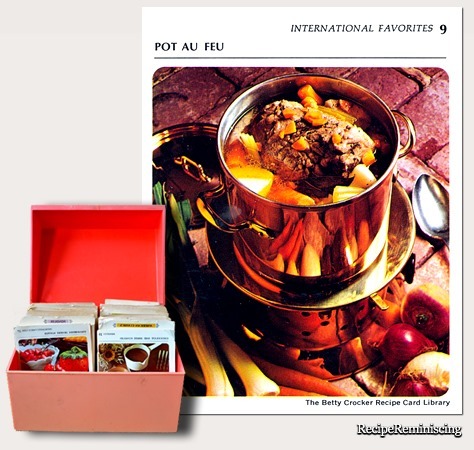 This French version of the family pot-roast traditionally simmer at the back of the range. Serve it simply from the pot it cooks in or pay its flavourful excellence the compliment of an elegant tureen like this one of handsome tin-lined copperware. Coffee beans were first exported from Ethiopia to Yemen. Yemeni traders brought coffee back to their homeland and began to cultivate the bean.] The word qahwa originally meant wine, and Sufis in Yemen used the beverage as an aid to concentration and as a kind of spiritual intoxication when they chanted the name of God. Sufis used it to keep themselves alert during their nighttime devotions. A translation of Al-Jaziri’s manuscript traces the spread of coffee from Arabia Felix (the present day Yemen) northward to Mecca and Medina, and then to the larger cities of Cairo, Damascus, Baghdad, and Constantinople. By 1414, the beverage was known in Mecca, and in the early 1500s was spreading to the Mameluke Sultanate of Egypt and North Africa from the Yemeni port of Mocha. Associated with Sufism, a myriad of coffee houses grew up in Cairo (Egypt) around the religious University of the Azhar. 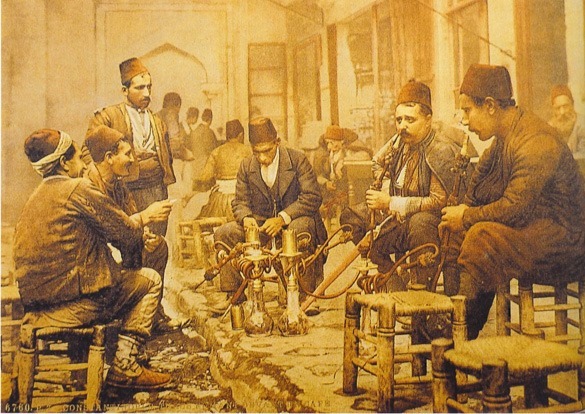 These coffee houses also opened in Syria, especially in the cosmopolitan city of Aleppo, and then in Istanbul, the capital of the Ottoman Empire, in 1554. In 1511, it was forbidden for its stimulating effect by conservative, orthodox imams at a theological court in Mecca. However, these bans were to be overturned in 1524 by an order of the Ottoman Turkish Sultan Suleiman I, with Grand Mufti Mehmet Ebussuud el-İmadi issuing a fatwa allowing the consumption of coffee. In Cairo, Egypt, a similar ban was instituted in 1532, and the coffeehouses and warehouses containing coffee beans were sacked. During the 16th century, it had already reached the rest of the Middle East, the Safavid Empire and the Ottoman Empire. 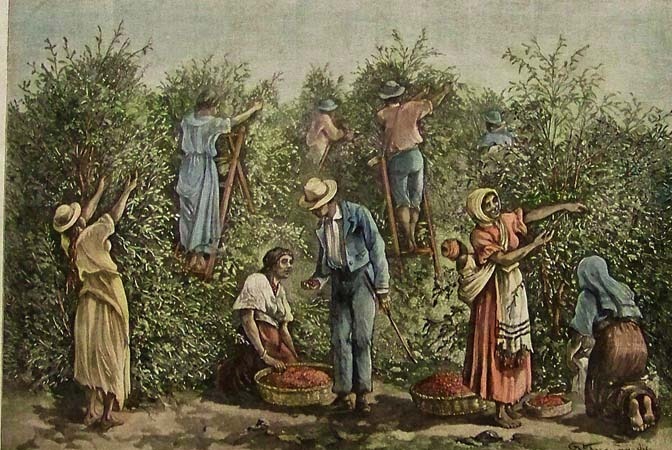 From the Middle East, coffee drinking spread to Italy, then to the rest of Europe, and coffee plants were transported by the Dutch to the East Indies and to the Americas. The earliest mention of coffee noted by the literary coffee merchant Philippe Sylvestre Dufour is a reference to bunchum in the works of the 10th century CE Persian physician Muhammad ibn Zakariya al-Razi, known as Rhazes in the West, but more definite information on the preparation of a beverage from the roasted coffee berries dates from several centuries later. One of the most important of the early writers on coffee was Abd al-Qadir al-Jaziri, who in 1587 compiled a work tracing the history and legal controversies of coffee entitled Umdat al safwa fi hill al-qahwa عمدة الصفوة في حل القهو He reported that one Sheikh, Jamal-al-Din al-Dhabhani (d. 1470), mufti of Aden, was the first to adopt the use of coffee (circa 1454). 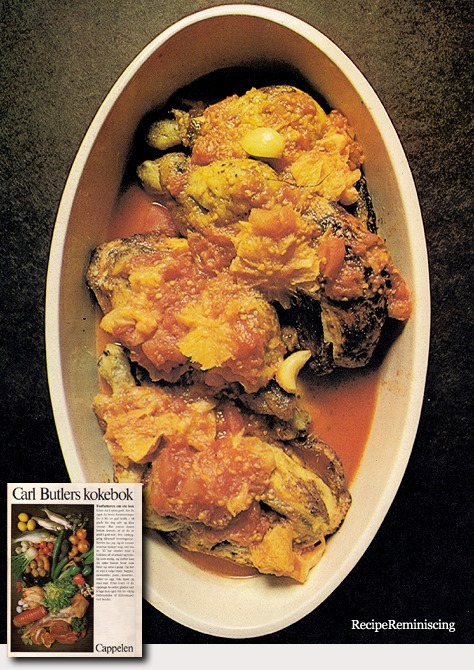 “..Turks, most skilful makers of this concoction”. Also the German traveller Gustav Sommerfeldt in 1663 wrote “the ability and industriousness with which the Turkish prisoners earn some money, especially by preparing coffee, a powder resembling snuff tobacco, with water and sugar”. 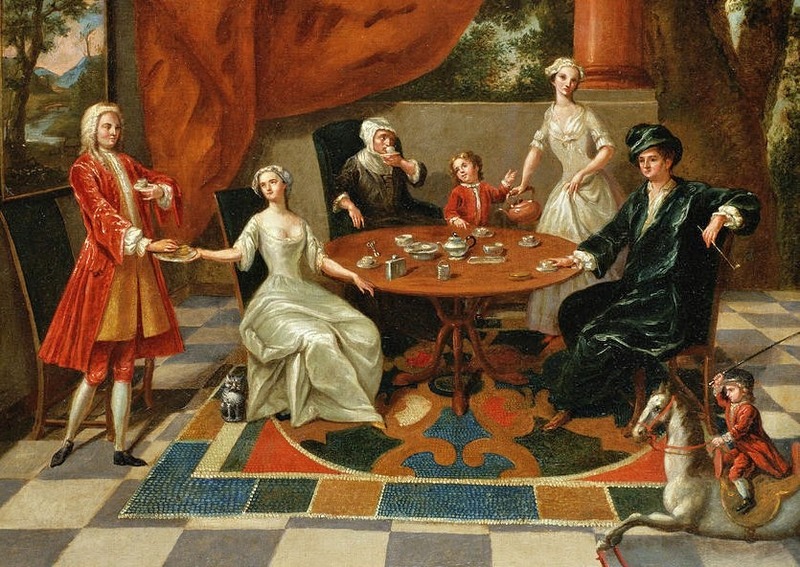 Coffee was a popular beverage in Maltese high society – many coffee shops opened. Coffee was also noted in Aleppo by the German physician botanist Leonhard Rauwolf, the first European to mention it, as chaube, in 1573; Rauwolf was closely followed by descriptions from other European travellers. The vibrant trade between the Republic of Venice and the Muslims in North Africa, Egypt, and the East brought a large variety of African goods, including coffee, to this leading European port. Venetian merchants introduced coffee-drinking to the wealthy in Venice, charging them heavily for the beverage. In this way, coffee was introduced to the mainland of Europe. 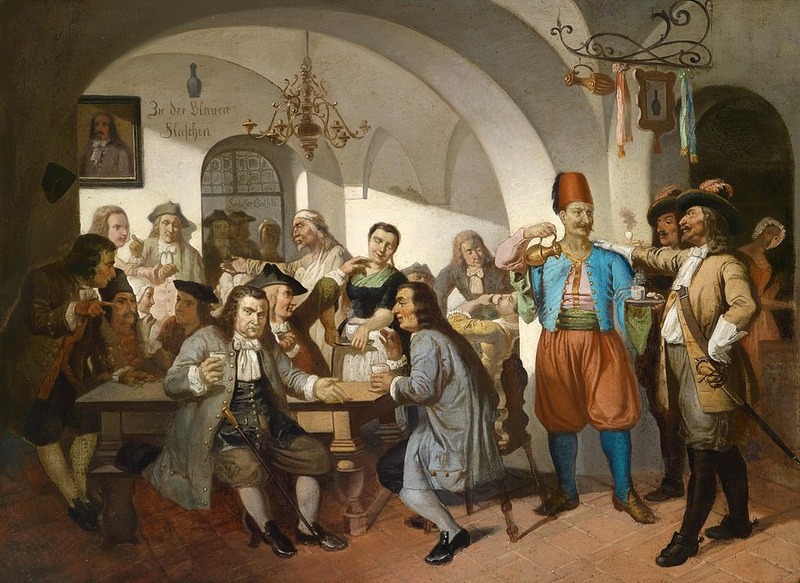 The first European coffee house apart from those in the Ottoman Empire and in Malta was opened in Venice in 1645. 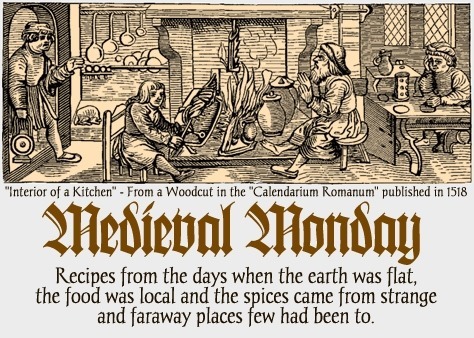 According to Leonhard Rauwolf’s 1583 account, coffee became available in England no later than the 16th century, largely through the efforts of the British East India Company and the Dutch East India Company. The first coffeehouse in England was opened in St. Michael’s Alley in Cornhill, London. The proprietor was Pasqua Rosée, the servant of Daniel Edwards, a trader in Turkish goods. Edwards imported the coffee and assisted Rosée in setting up the establishment. Oxford’s Queen’s Lane Coffee House, established in 1654, is still in existence today. 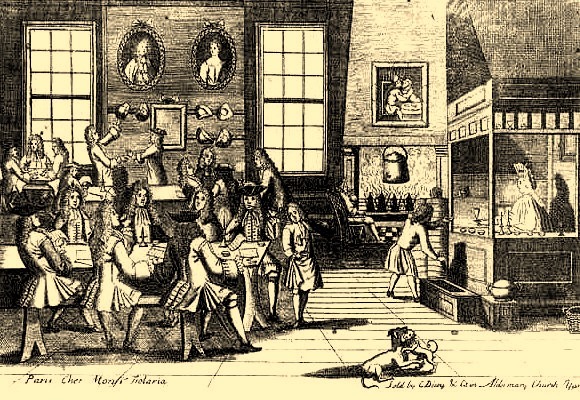 By 1675, there were more than 3,000 coffeehouses throughout England, but there were many disruptions in the progressive movement of coffeehouses between the 1660s and 1670s. 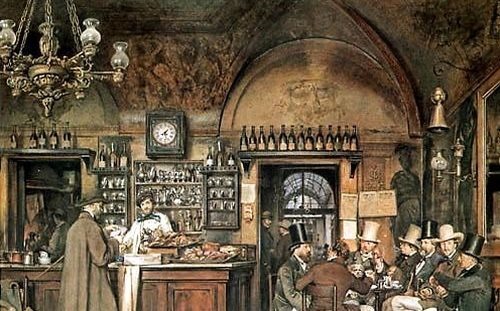 During the enlightenment, these early English coffee houses became gathering places used for deep religious and political discussions among the populace. This practice became so common, and potentially subversive, that Charles II made an attempt to crush coffee houses in 1675. 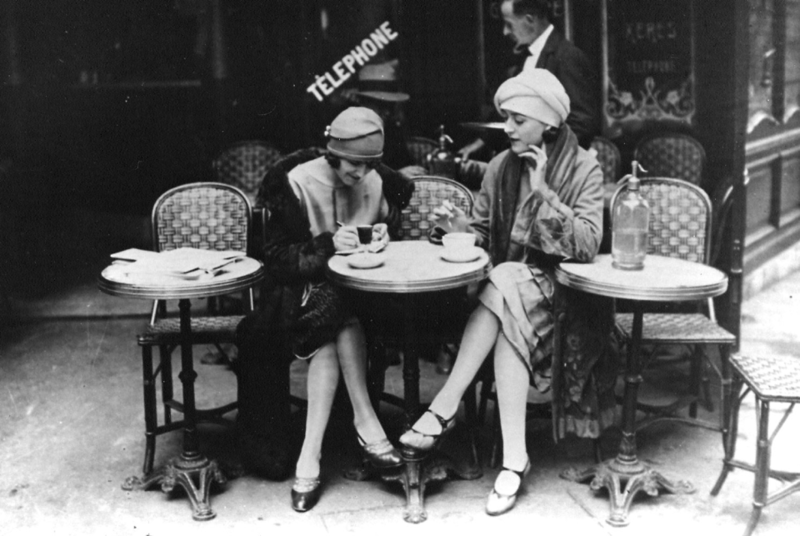 The banning of women from coffeehouses was not universal, for example, women frequented them in Germany, but it appears to have been commonplace elsewhere in Europe, including in England. ‘Tis extolled for drying up the Crudities of the Stomack, and for expelling Fumes out of the Head. Excellent Berry! which can cleanse the English-man’s Stomak of Flegm, and expel Giddinesse out of his Head. 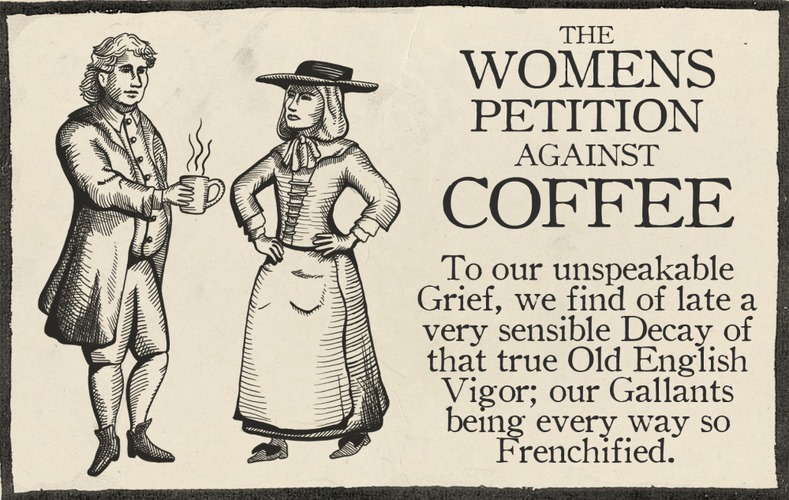 The Excessive Use of that Newfangled, Abominable, Heathenish Liquor called COFFEE …has…Eunucht our Husbands, and Crippled our more kind Gallants, that they are become as Impotent, as Age. 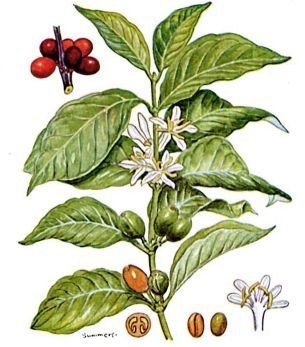 Gabriel de Clieu brought coffee seedlings to Martinique in the Caribbean circa 1720. 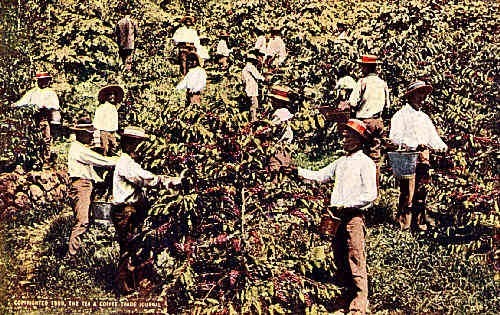 Those sprouts flourished and 50 years later there were 18,680 coffee trees in Martinique enabling the spread of coffee cultivation to Saint-Domingue (Haiti), Mexico and other islands of the Caribbean. The French territory of Saint-Domingue, saw coffee cultivated from 1734, and by 1788 it supplied half the world’s coffee. Coffee had a major influence on the geography of Latin America. The French colonial plantations relied heavily on African slave laborers. However, the dreadful conditions that the slaves worked in on coffee plantations were a factor in the soon-to-follow Haitian Revolution. The coffee industry never fully recovered there. 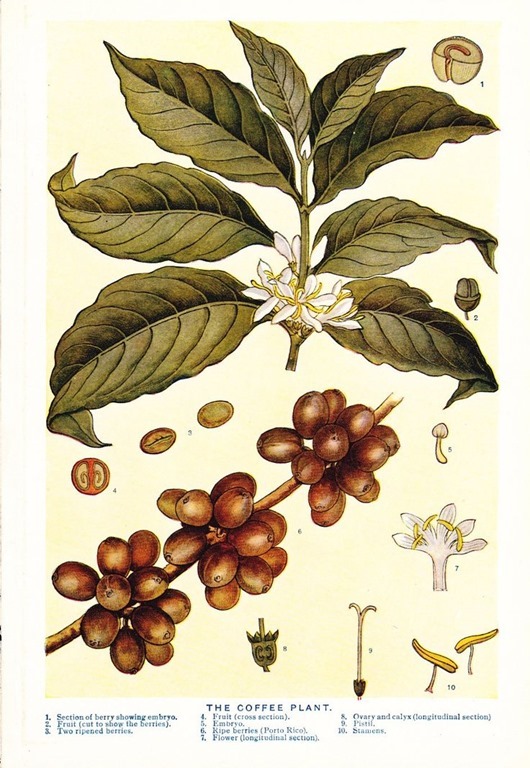 Coffee also found its way to the Isle of Bourbon, now known as Réunion, in the Indian Ocean. The plant produced smaller beans and was deemed a different variety of arabica known as var. Bourbon. The Santos coffee of Brazil and the Oaxaca coffee of Mexico are the progeny of that Bourbon tree. Circa 1727, the King of Portugal sent Francisco de Melo Palheta to French Guiana to obtain coffee seeds to become a part of the coffee market. Francisco initially had difficulty obtaining these seeds, but he captivated the French Governor’s wife and she sent him enough seeds and shoots to commence the coffee industry of Brazil. In 1893, the coffee from Brazil was introduced into Kenya and Tanzania (Tanganyika), not far from its place of origin in Ethiopia, 600 years prior, ending its transcontinental journey. Meanwhile, coffee had been introduced to Brazil in 1727, although its cultivation did not gather momentum until independence in 1822. After this time, massive tracts of rainforest were cleared first from the vicinity of Rio and later São Paulo for coffee plantations. 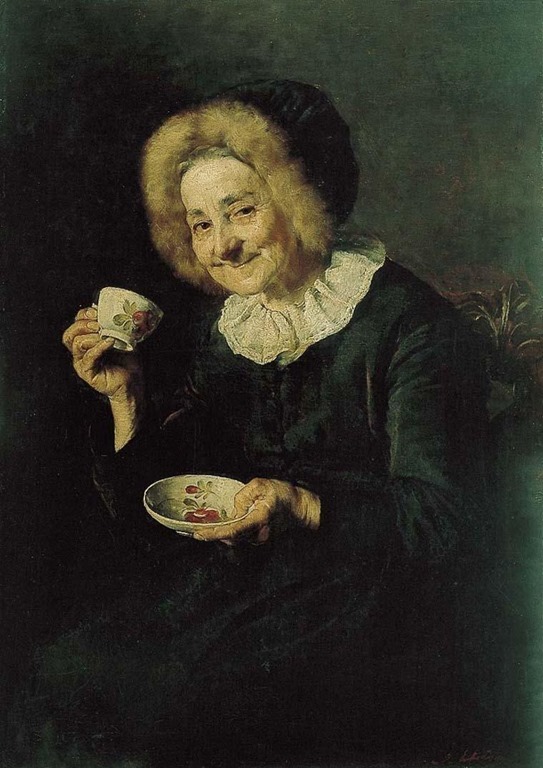 After the Boston Tea Party of 1773, large numbers of Americans switched to drinking coffee during the American Revolution because drinking tea had become unpatriotic. Cultivation was taken up by many countries in the latter half of the 19th century, and almost all involved the large-scale displacement and exploitation of the indigenous Indian people. Harsh conditions led to many uprisings, coups and bloody suppression of peasants. The notable exception was Costa Rica, where lack of ready labor prevented the formation of large farms. Smaller farms and more egalitarian conditions ameliorated unrest over the 19th and 20th centuries. Brazil became the largest producer of coffee in the world by 1852 and it held that status ever since. 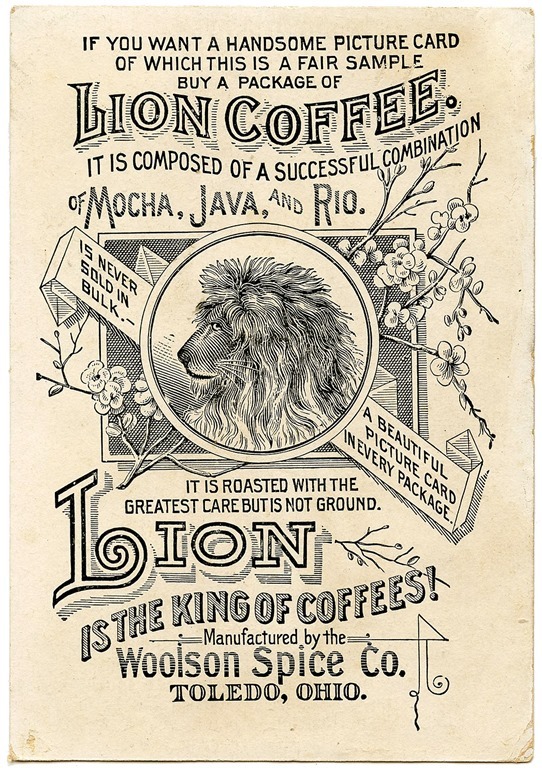 It dominated world production, exporting more coffee than the rest of the world combined, from 1850 to 1950. The period since 1950 saw the widening of the playing field due to the emergence of several other major producers, most notably Colombia, Ivory Coast, Ethiopia, and, most recently, Vietnam, which overtook Colombia and became the second-largest producer in 1999 and reached 15% market share by 2011. 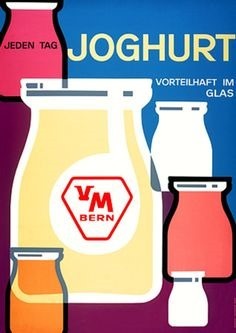 Ymer is a Danish soured milk product which has been known since 1930. It is made by fermenting whole milk with the bacterial culture Lactococcus lactis. When producing fermented milk products such as yogurt, ymer, filmjölk, skyr, qvark and A-38, and also when producing cheese, one can add lactic acid bacteria which convert milk sugar in the milk into lactic acid and other substances. Acidity makes the milk thicker, gives it a tart flavor, and increases the shelf life by several days. Ymer is named after the primordial being Ymir in Norse mythology. 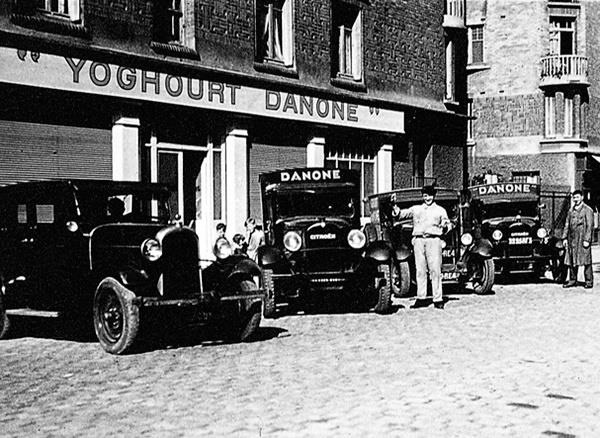 In 1937, dairy farmer E. Larsen in Hatting registered his new soured milk product as ymer; the name was then used by other dairies that began making the product. Ymer is made with the help of a starter culture, which is added to skimmed milk (milk whose fat content is typically 0.1% and generally no higher than 0.5%). It is kept at 18° C until the pH drops to 4.6. The serum is broken down and drained after fermentation, and cream is added. Unlike other fermented milk products, ymer is drained of its whey. That means that ymer has a higher content of solids, including protein, while the fat content stays at 3.5% as in whole milk. 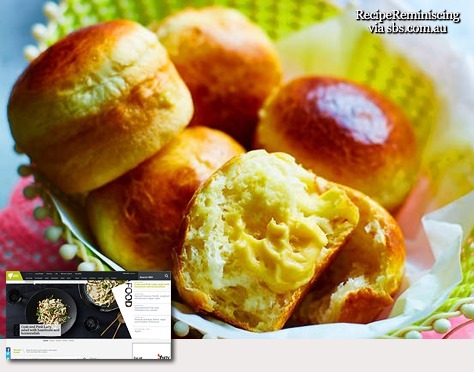 Ymer is used in breakfasts, snacks, desserts, dressings and baking. The traditional breakfast topping is ymerdrys (“ymer sprinkle”), which is a mix of rugbrød breadcrumbs and brown sugar. 1 deciliter of ymer contains 146 kJ (35 kilocalories). 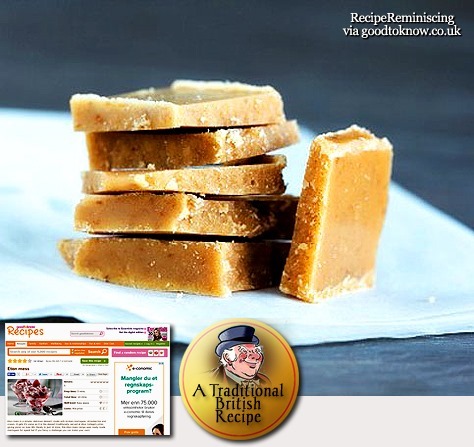 It can be substituded with sour cream if impossible to get hold of.